Games are only the beginning to a Kewadin Casino night. 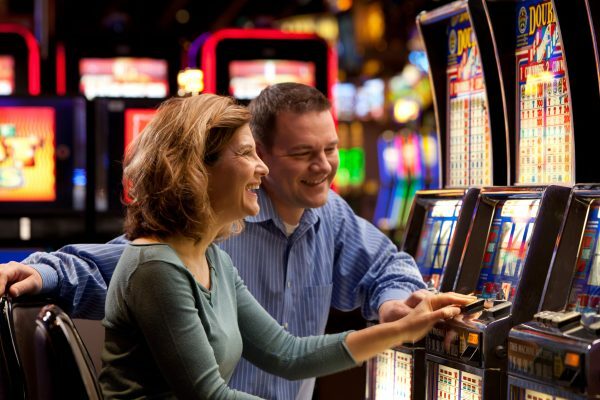 Kewadin Casinos is a family of five great casinos in Michigan—Kewadin Sault Ste. Marie, St. Ignace, Manistique, Christmas, and Hessel. 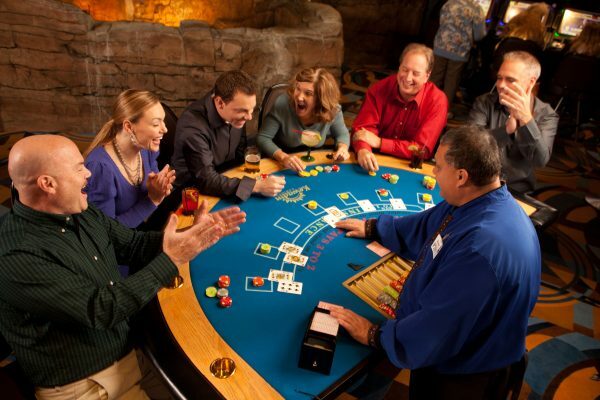 Each casino offers a one-of-a-kind experience, combining exciting Vegas action with an authentic regional flair, owed to the personality of their community. Check each casino’s hours of operation to know when you can visit us!